Our restaurants and bars offering culinary delights from Mexican to Italian, guarantee you are never short of choices. 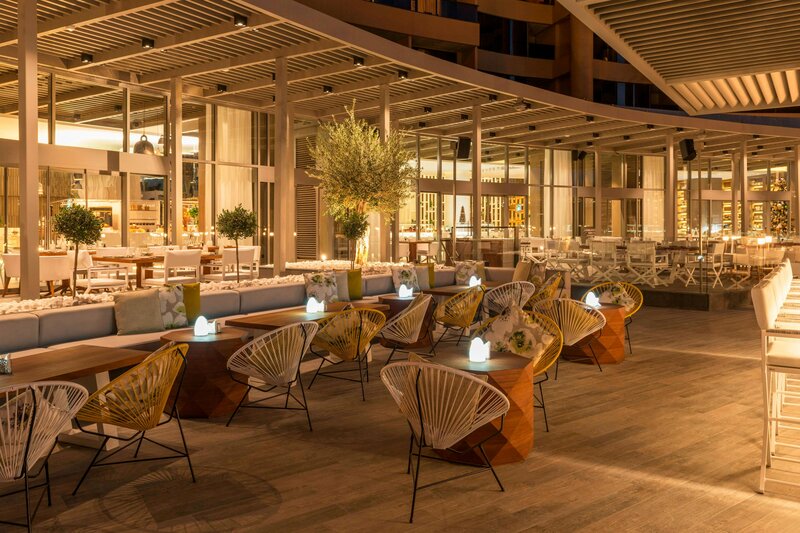 Modern Mexican passion comes alive at the award-winning Maya Mexican Kitchen + Bar by Richard Sandoval, where a frozen margarita on the spectacular roof terrace is a must-do. Meanwhile, head to Zengo for good food, good music, and good times. For those who prefer casual dining, our attentive associates are on hand to serve poolside snacks. Whatever, or wherever you choose to eat, the food, service and ambience is always the product of passion, care and imagination. An urban seafood restaurant and lounge serving wholesome British cuisine, Geales Dubai showcases the very best of the sea using only the freshest ingredients. It is a true reflection of British culture and tradition. 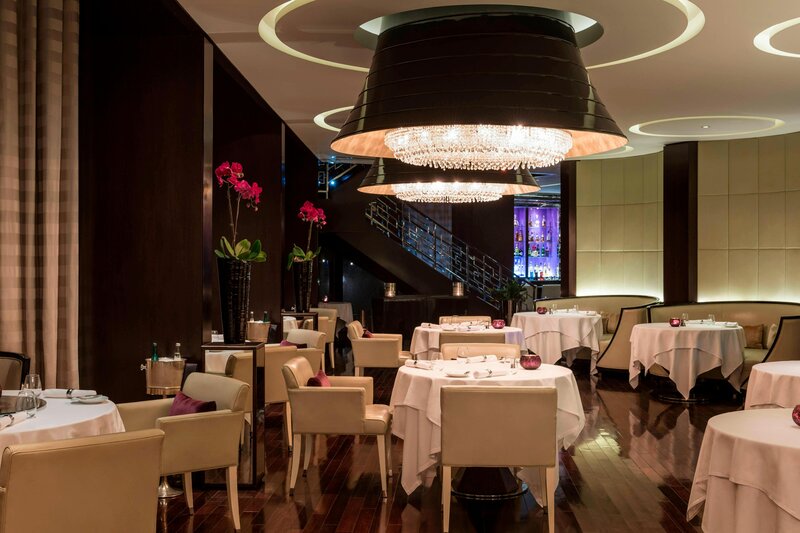 Zengo&apos;s innovative and beautifully balanced menu showcases refined Asian styles and flavours. 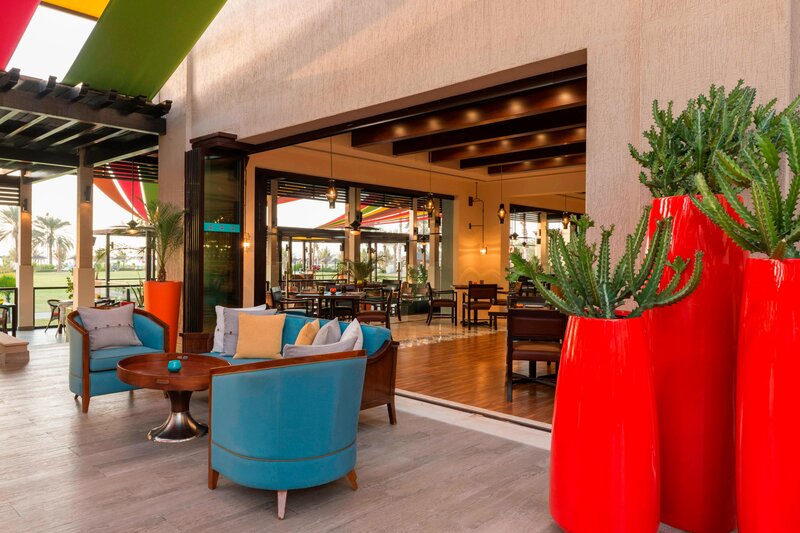 Brasserie 2.0 reflects the resort&apos;s contemporary style with a fresh, chic ambiance. An impressive selection of International dishes is available at breakfast, lunch and dinner. A special brunch is served on Friday afternoons. 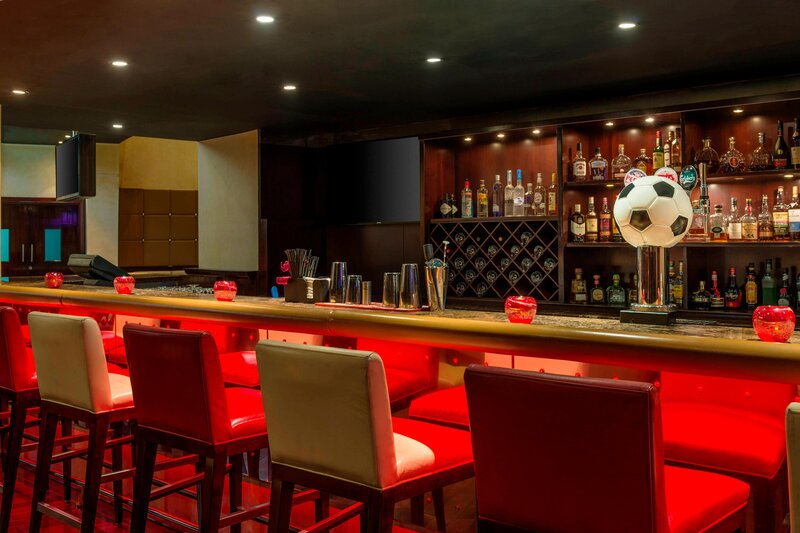 Maya, Modern Mexican Kitchen & Lounge brings you a taste of Latin America like no other. The culinary hotspot serves up sharing-style plates with exciting flavours from a vibrant and colourful menu, designed to be shared with family and friends. Indulge in delicious treats and meals served by Le Méridien hotels. Rhodes Twenty10 ushers in a new generation of culinary grilling with a twist. 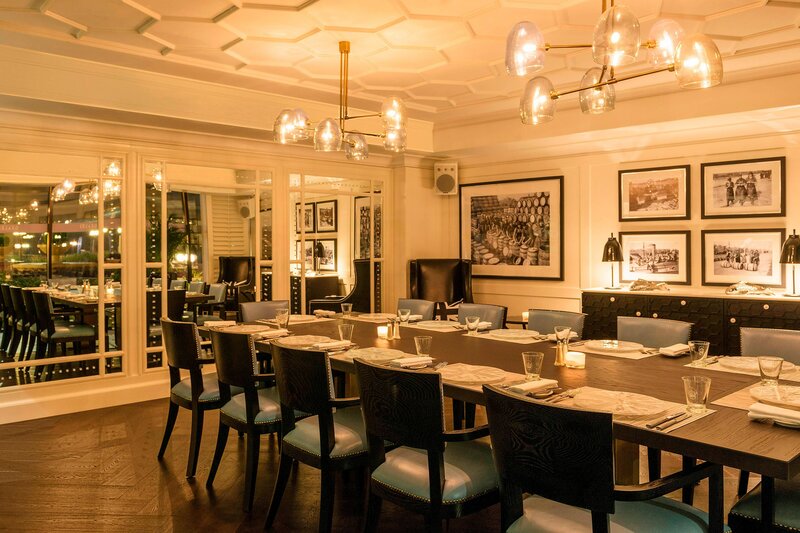 It emphasizes sharing dishes with family and friends in a sleek, contemporary surrounding. 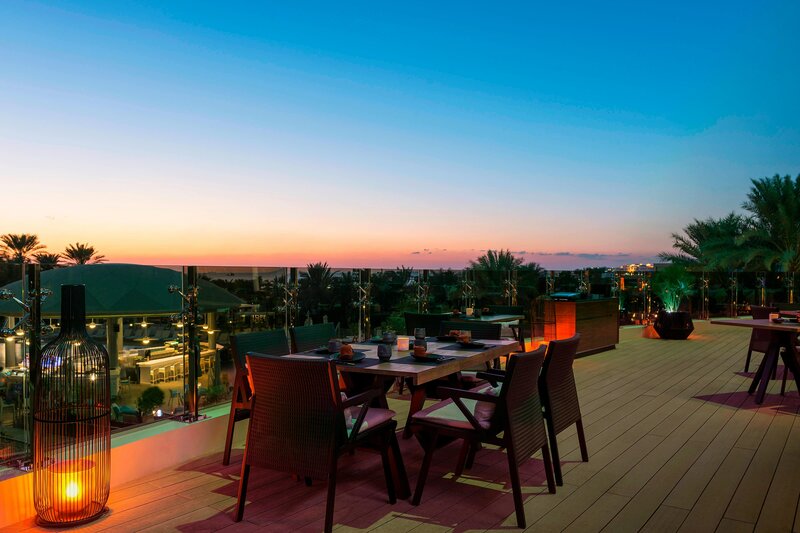 Boasting a picturesque beachside setting, Al Khaima is the ideal spot to enjoy warm Arabic hospitality and the traditional flavours of Middle Eastern cuisine. During the day, Le Deck serves Mediterranean cuisine in the shade. Later, as the sun sets, cocktails will wash all your worries away. 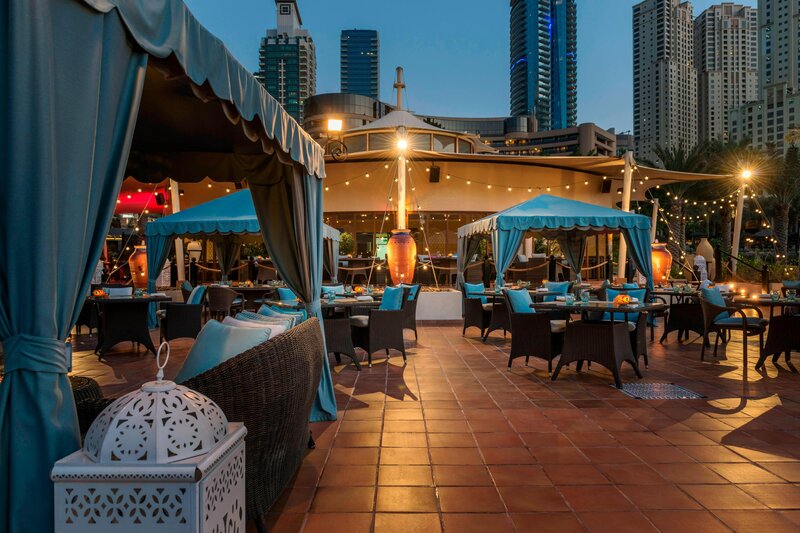 La Strega brings a taste of authentic Italian cuisine to the Middle East.